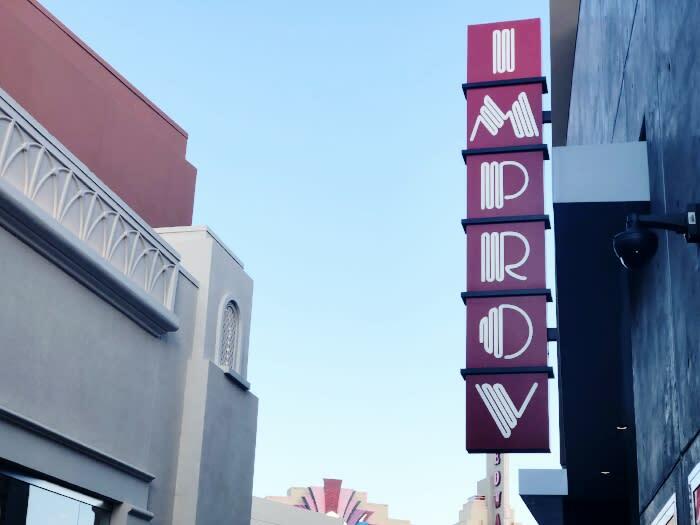 Aside from Irvine Improv&apos;s usual impressive line up of comedians, Comedy Juice is no exception and has been added to the schedule this summer, occurring every Tuesday evening through September. 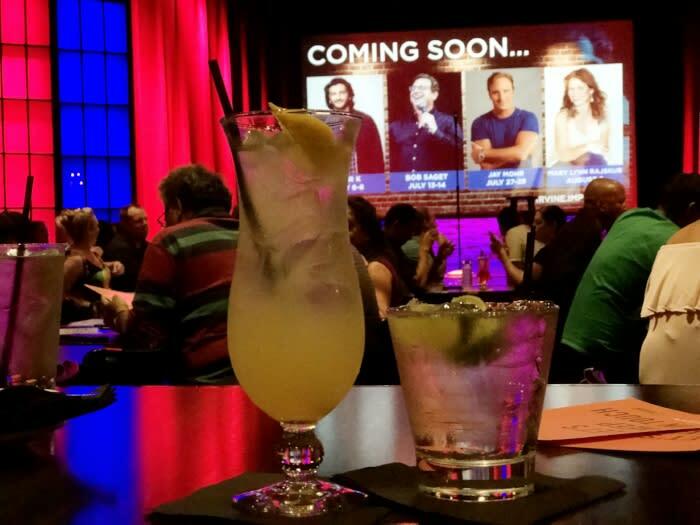 This past Tuesday, July 3rd kicked off Comedy Juice nights at the Irvine Improv. 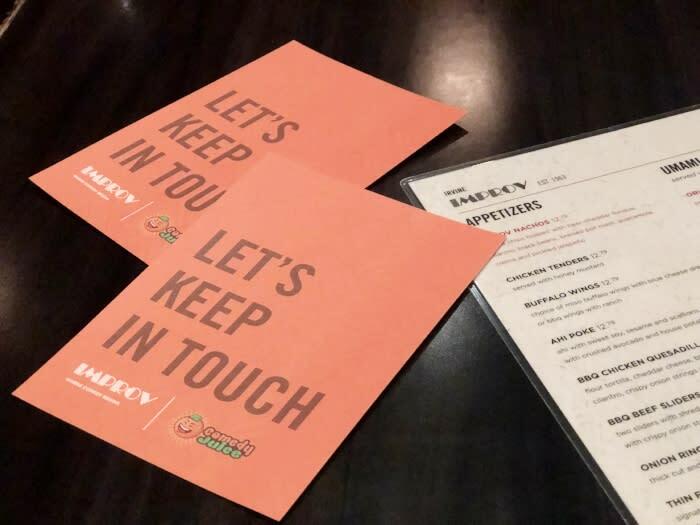 The evening makes for a great night out with friends or for a date night, and it definitely is something fun to do over the summer. Enjoy yourself. 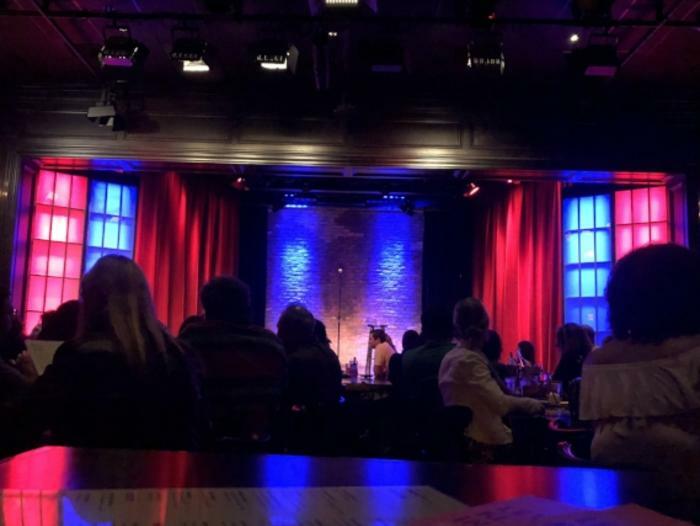 Profanity and vulgarities are typically involved with the comedians&apos; acts so if you&apos;re going to take it too seriously or be offended easily, then do yourself a favor and don&apos;t go - you just won&apos;t have a great time. 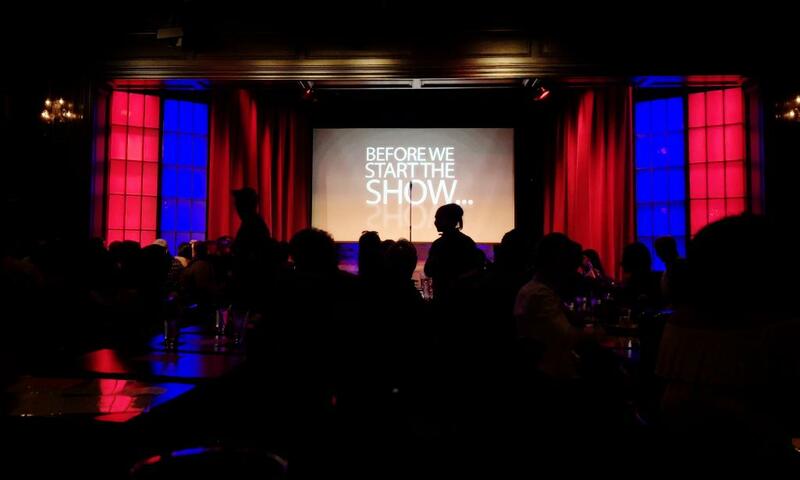 But it&apos;s all in good fun - come, grab and bite and drink, support comedians and have a laugh! Since 2011, Amanda has been managing her blog Feast Fashion Faves which serves as a food and fashion journal as well as a portfolio for wardrobe & event styling, modeling, and media/digital work for clients. Her blog was featured in LOCALE Magazine’s April 2016 issue and also voted as CBS LA’s Top OC Fashion Blogs for three consecutive years. Growing up in Irvine and also graduating from UCI, one of Amanda’s favorite hangout spots was (still is) the Irvine Spectrum and also enjoys discovering new places to eat, shop and experience in and around Irvine. When Amanda is not blogging, working on digital media content, or covering events; she serves as a marketing and trade show coordinator for software/data company, Melissa and operates her online shop Whim Things which sells customized, sun hats and handcrafted accessories.